Android is the most popular smartphone OS of all times. Infact, more than 85% of smartphone users prefer using Android over iOS. One of the primary reasons why people prefer using Android over much more stable and reliable iOS is the ability to customize their smartphones as per their preference. 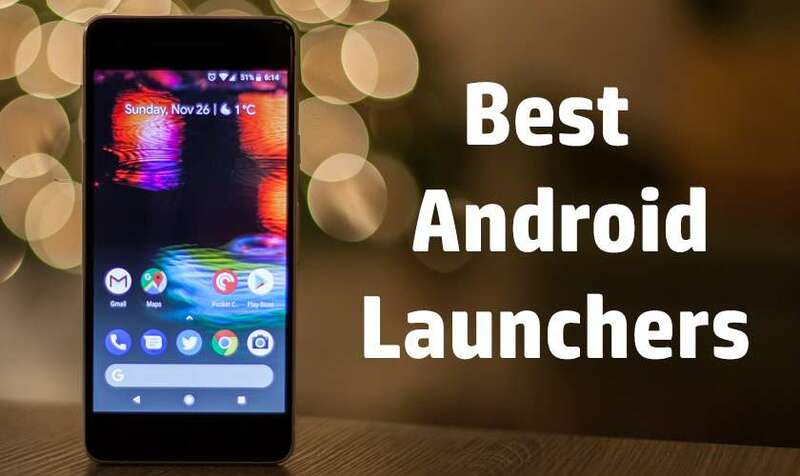 Well if you have been scouting for some of the best Android launchers to customize your smartphone, then this article might help you. So these are some of the best Android launchers that are worth checking out. The first and possibly the most customizable Android launcher on the list is Nova Launcher. You can easily customize every aspect of this launcher and make your custom Nova Launcher setup. 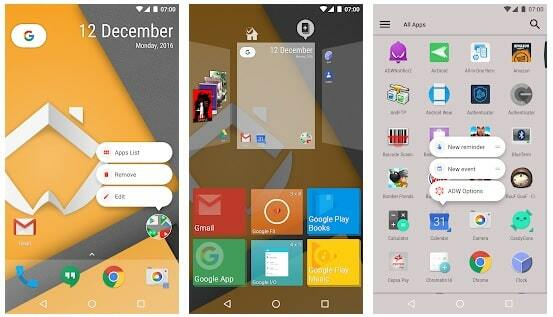 This popular launcher for Android supports thousands of icon packs, widgets, and themes. Nova Launcher is relatively lightweight and consumes fewer resources for its proper functioning. Lastly, you can easily backup and even share your custom Nova Launcher setup with others. The next unique launcher on the list is Lens Launcher. As the name of this Android launcher suggests, it replicates a graphical fisheye lens. 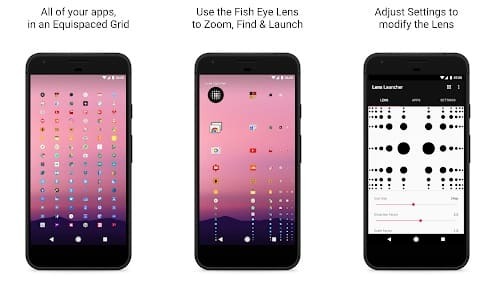 Apps on Lens Launcher are placed in an equispaced grid. Using the graphical fisheye lens you can quickly zoom, pan and launch apps with touch gestures. Furthermore, the launcher allows users to tweak things like lens distortion, scaling of the lens, icon size, haptic feedback, and much more. Lens Launcher will provide a unique look to your phone. Microsoft Launcher is another impressive launcher for Android smartphones. Similar to Nova Launcher, you can customize the wallpaper, theme, accent colors, icon packs, and gestures on Microsoft Launcher. Nifty features like the ability to pin contacts on your home screen and personalized feed for news, calendar events, and documents help the Microsoft Launcher to stand out from the crowd. Lastly, the continue on PC feature allows users to continue editing an Office 365 document on PC. The name says it all; Blackberry Launcher allows users to replicate the UI found on Blackberry smartphones. This underrated launcher for Android smartphones has a clean and straightforward UI. Using the Blackberry Launcher, you can create custom shortcuts for Speed Dial, Google Maps Directions, Drive Scan and place them on different home screens. Furthermore, the launcher allows users to hide individual apps. Lastly, its worth noting that after the compilation of 30 days trail ads will start showing up on the launcher. 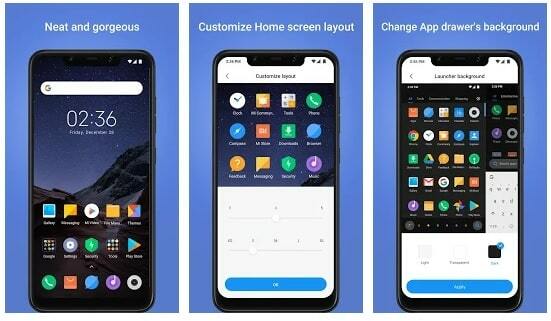 The next feature-rich launcher on the list is POCO Launcher. Using the launcher, you can easily replicate the software experience of POCO F1. This launcher offers a clean and distortion free UI. 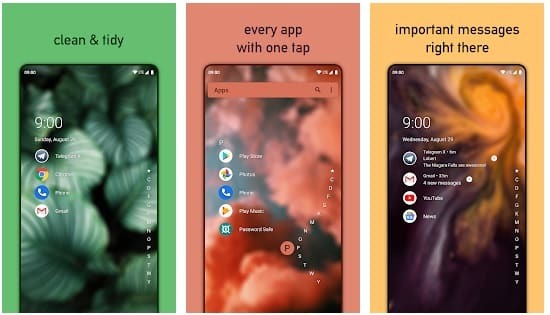 POCO Launcher automatically groups apps based on their category. Additionally, using the third party icon packs, you can easily customize the appearance of POCO Launcher. Similar to Nova launcher, POCO launcher is super lightweight and consumes decidedly fewer resources. If you want to provide your smartphone with a unique and sci-fi based look, then Hi-Tech Launcher might help you. Widgets like clock, weather information, memory analyzer, music player and battery information are displayed on the home screen of this launcher. 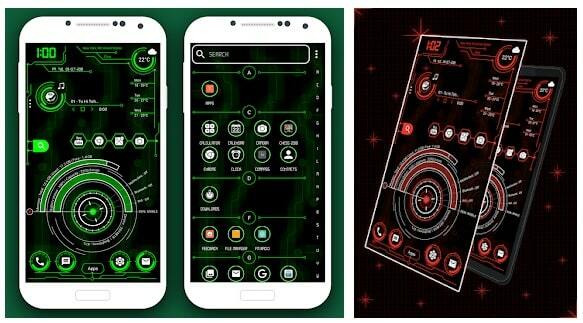 The complex UI of this launcher can help your smartphone to stand out from the crowd. Hi-Tech Launcher is very lightweight. Consequently, you can expect smoother and faster animations. As for customization, you can tweak the accent color of this launcher, enable or disable animations, and replace icon app with another app. 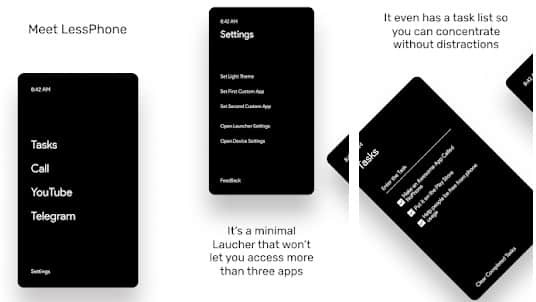 If you want to reduce your smartphone addiction than LessPhone Launcher might help you. 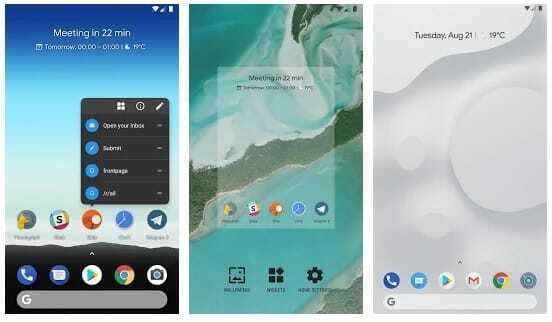 This minimal launcher eliminates the clutter from your smartphone and allows users to access only three applications in addition to the dialer. LessPhone Launcher can also help you during social-media detox challenge. The launcher also comes with a built-in task manager that helps manage your day. Initially, you might find it difficult to live with only three apps, but sooner or later you will adapt to it. Lastly, you can upgrade to the dark mode by making a small in-app purchase. The next fast, fluid & and very customizable launcher for Android smartphones on the list is ADW Launcher 2. Similar to Nova Launcher, ADW Launcher 2 offers the ability to customize every aspect of this launcher. ADW Launcher 2 replicates the stock Android UI. The launcher allows users to back up their setup and even share it with other users. Moreover, the transitions, animations, and fast scroll app drawer style make the ADW Launcher 2 feel much more responsive and faster. If you want to replicate the UI found on Google’s flagship Pixel smartphones, then Rootless Launcher might help you. 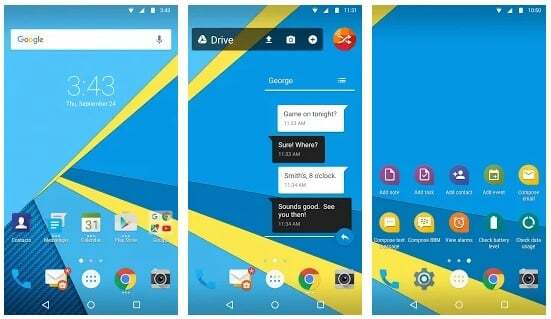 Rootless Launcher offers a clean and stock Android-based UI. The launcher also changes different aspects of the home screen based on the wallpaper applied by the user. As for downsides, Rootless Launcher is not as customizable as other launchers mentioned on the list. That said, you can still use this launcher for replicating the stock Android UI. The last best Android launcher on the list is Niagara Launcher. This feature-rich launcher offers a clean and minimal UI. Niagara Launcher only displays things that matter to you the most. The launcher also helps users to use their smartphone with one hand. Furthermore, Niagara Launcher also displays all of your incoming messages right on your home screen. Lastly, Niagara Launcher also allows users to hide Preinstalled apps. Overall, Niagara Launcher is a minimal launcher that can help reduce bloatware from your smartphone. So these were some of the best Android launchers that are worth checking out. 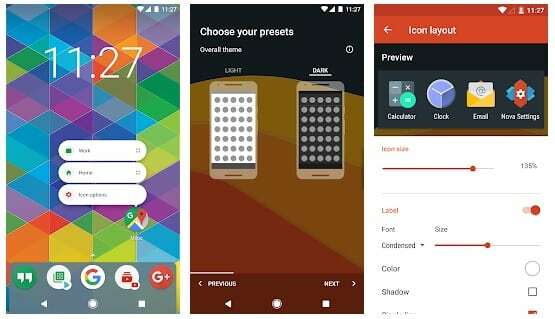 Using these launchers, you can provide a unique look to your Android smartphone. Do share any of your personal recommendations for the best Android launchers in the comments section below. Just give it a try! I personally believe that It should have made it in your list. This is surely an awesome list. 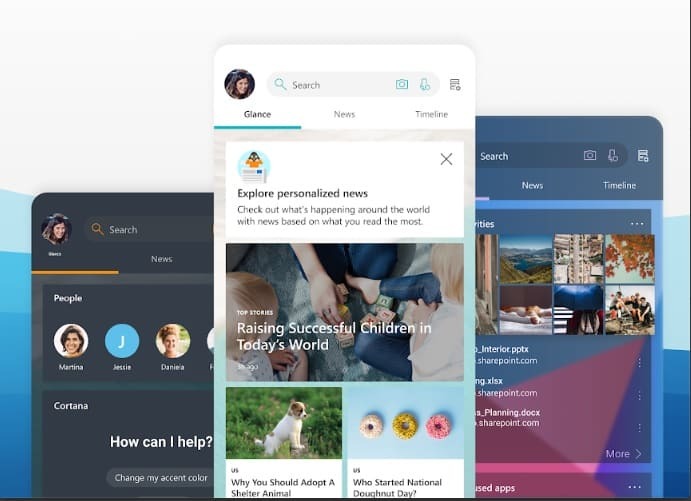 Did you try Smart Launcher 5?